This fantastic two-day event is the biggest annual festival of the Nikko Toshogu Shrine. One of the highlights is the ‘yabusame’ ritual on May 17, whereby archers riding on horseback show off their incredible skills with bow and arrow. 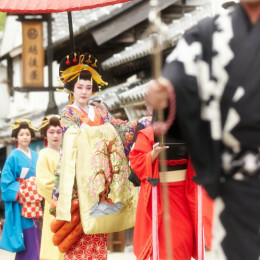 On May 18, more than 1,000 men in traditional samurai warrior outfits march the streets and recreate the scene where the grave of shogun Tokugawa Ieyasu, who is enshrined at Toshogu, is transferred from Mt. Kunousan in Shizuoka Prefecture to Nikko to become his final resting place. 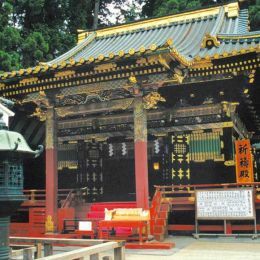 Visit Nikko and Discover The World Heritage Toshogu Shrine!